Innovation has always been key to our group’s growth with a focus on exploration, invention and progress. This process was sparked by its founder’s inspirational energy. For 40 years, Daniel Le Coënt’s creativity has driven the company, enabling it to continually progress both in France and around the world. This upward trajectory continues today, thanks to our culture of innovation and the expertise of our 1,400 talents. These driving forces ensure our constant expansion throughout the world. With 10 subsidiaries including 8 overseas, our group regularly targets new countries. Daniel Le Coënt sets up Wirquin Plastiques in Carquefou. 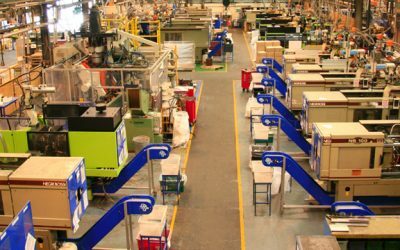 The company specialises in the manufacture and sale of sanitary equipment (flushing mechanisms, wastes, connectors and toilet seats). 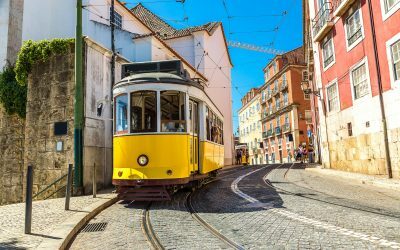 The subsidiary Wirquin Iberica is set up in Viseu in Portugal (10 employees). This subsidiary markets flushing mechanisms, toilet seats and wastes. 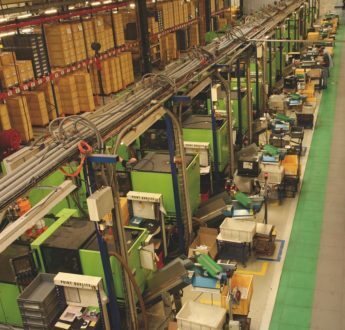 The subsidiary Wirquin Calaf is set up in Manresa in Spain (13 employees). Marketing of sanitary products (flushing mechanisms and toilet seats) and plumbing equipment (wastes) is launched. 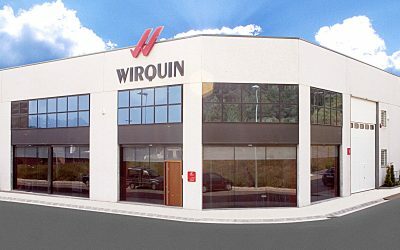 The new Wirquin headquarters is built at the Carquefou site in France. It houses the product development, design office, marketing, IT, SCM, legal, HR and finance departments. 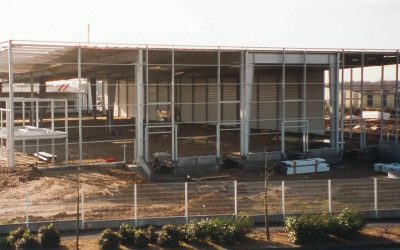 Urbis Sanitar is acquired in Romania with a 3,300 m2 plant. The company is renamed Wirquin Romania in Bucharest. 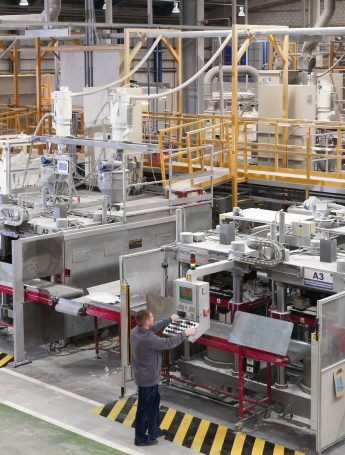 Eighty members of staff manufacture and assemble inlet valves, cisterns, frames, toilet seats and WC pan connectors. 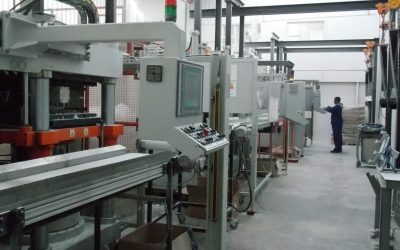 The Carquefou factory is expanded with a new 6,000 m2 warehouse. The subsidiary Wirquin South Africa is set up on a 3,000 m2 site in Somerset East. 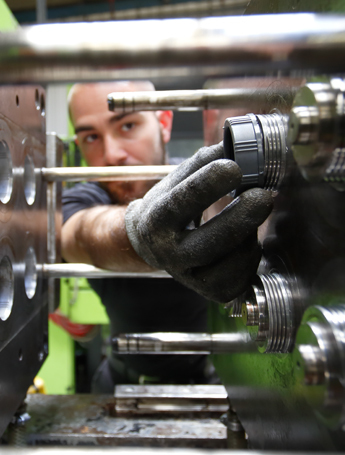 The subsidiary’s 70 employees manufacture and assemble toilet seats, cisterns and components for flushing mechanisms. 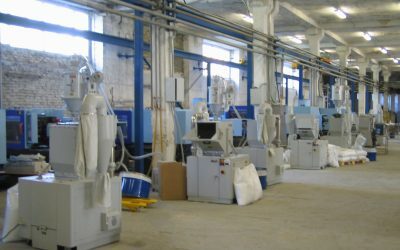 The subsidiary Wirquin Rus with a 5,600 m2 factory is set up in Russia. 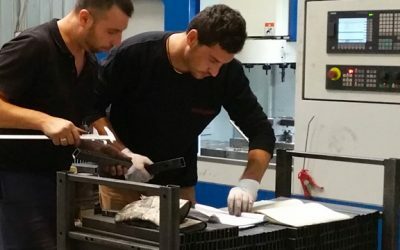 Its 240 employees manufacture and assemble wastes, connectors, WC pan connectors, inlet valves and toilet seats. 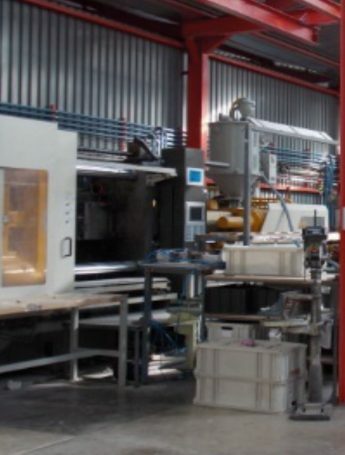 The joint venture Golden Plastic Industrial is set up in China. 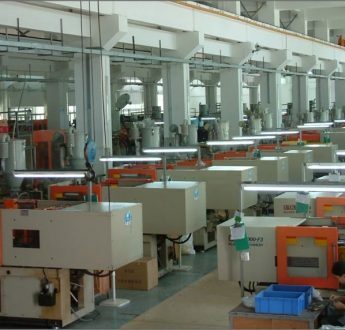 It manufactures injection moulds for group subsidiaries and external customers. 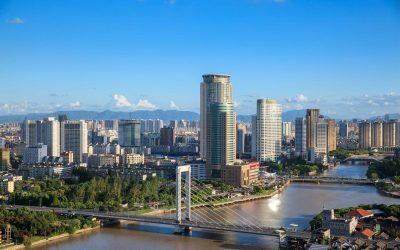 The subsidiary Wirquin Asia is set up in Hong Kong and its representative office is established in Ningbo, China (10 employees). It manages purchasing, supplies and quality assurance for the Asian region. 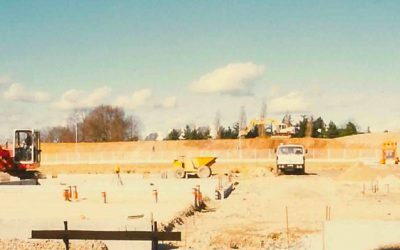 Acquisition of Aimas with a16,000 m2 site. 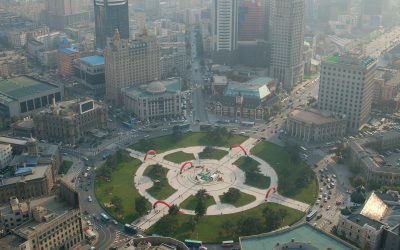 The company is renamed Wirquin Aimas in Zhongshan, China (334 employees). Wirquin Aimas is the third largest manufacturer of toilet seats, mechanisms, inlet valves and cisterns in China. Wirquin Aimas markets flushing mechanisms, wastes and connectors. CME Sanitary Systems is acquired and renamed Wirquin Ltd. This subsidiary is a leading supplier of flushing systems, cisterns and toilet seats for the British market. 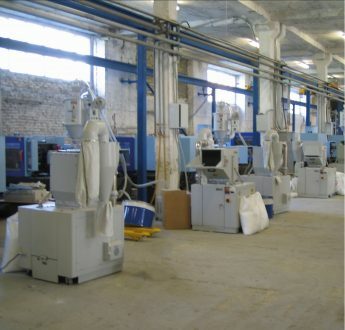 Wirquin Ltd (15,500 m2 factory) manufactures and markets flushing mechanisms, cisterns, wastes and toilet seats. 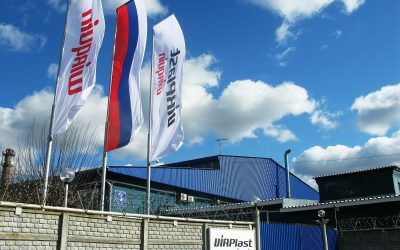 Acquisition of the Russian company Virplast and merger with Wirquin Rus with a 5,600 m2 factory. 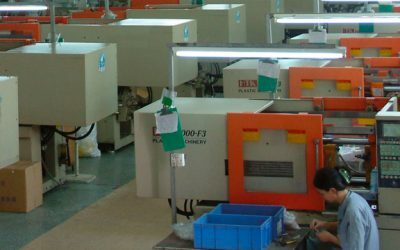 Products (wastes, WC pan connectors, inlet valves and toilet seats) are manufactured and assembled by the Russian subsidiary’s 240 employees. 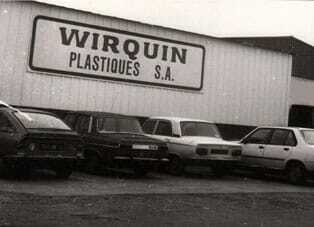 Daniel Le Coënt hands over the Wirquin Group to his sons who now alternate as group president. 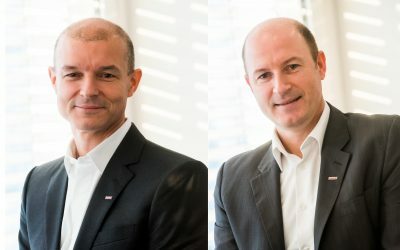 Grégory Le Coënt, who lives in Hong Kong, manages sites in China and Russia, while Gwenhaël Le Coënt, who lives in Doncaster, oversees the UK subsidiary.